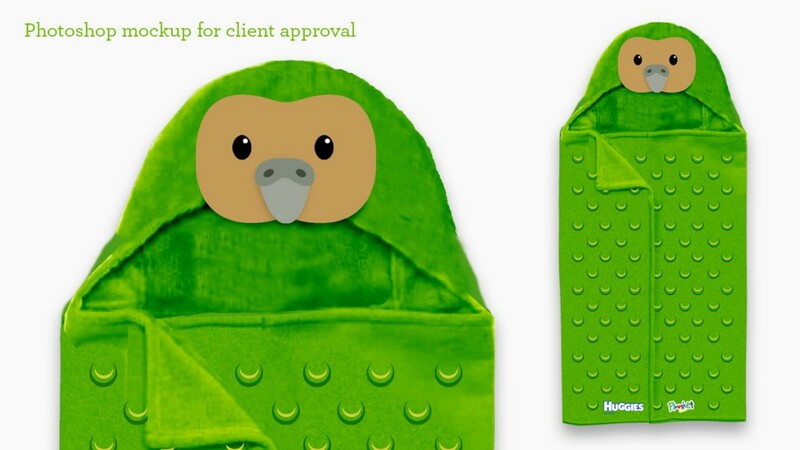 The Hug-A-Towel promotion saw BTL creating New Zealand themed hooded towels as the 2016 Huggies Club redeemable giveaway for Huggies Nappies. 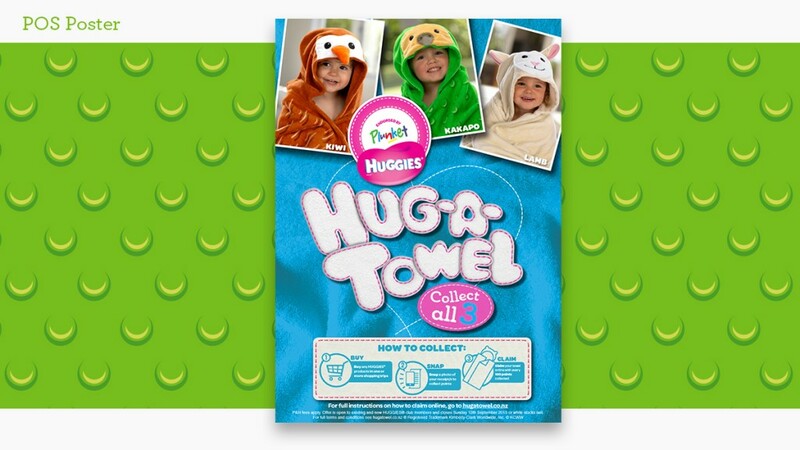 The brief was that the towels had to be cute and appealing to young children (and especially the parents) who were Huggies purchases. The mechanic saw customers scanning Huggies barcodes with an app on their mobile phones and collecting points. 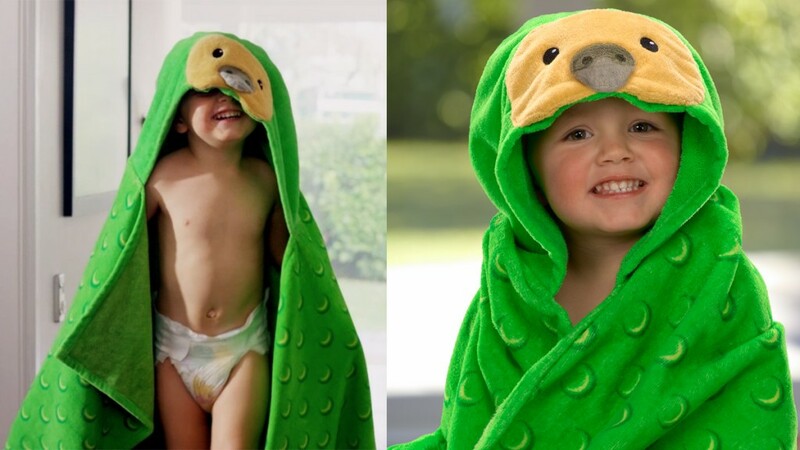 When enough were collected, they could be redeemed to get a hooded towel – of which 3 options had been designed – a Kiwi, a Sheep and a Kakapo. My design was the Kakapo – Strigops habroptilus, the worlds heaviest parrot, endangered, and one of New Zealand’s shy forest character. 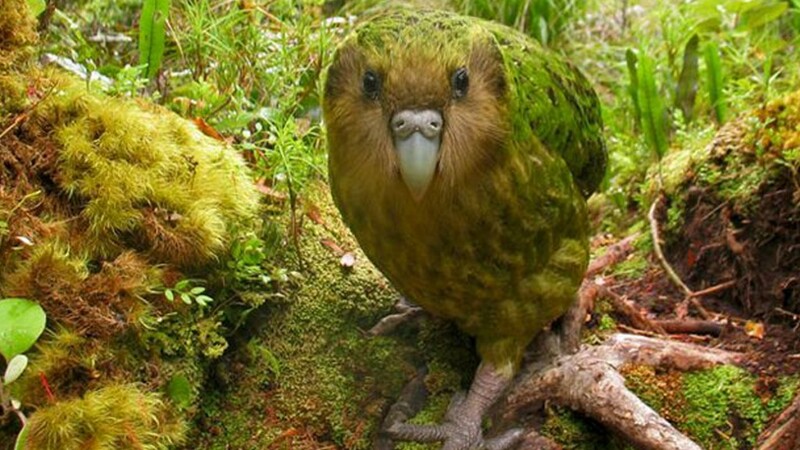 The kakapo has such a charming face, and such striking coloured plumage, it held natural appeal to children. The work was translating the face into a recognisable, yet simple image. 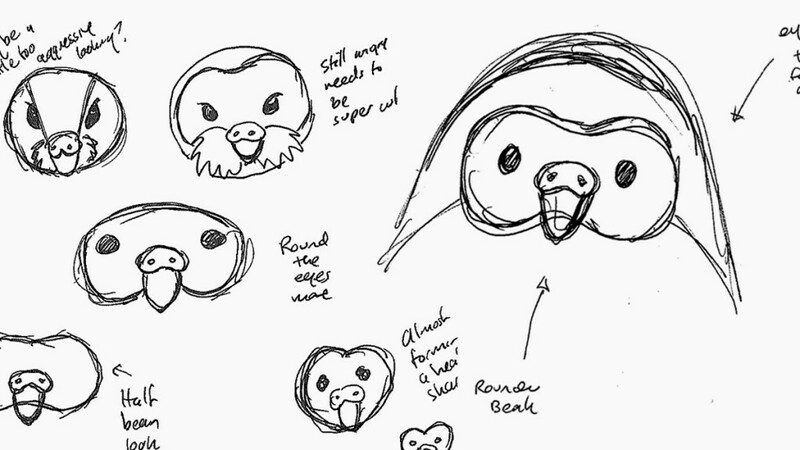 The first sketches revealed the shapes that needed to be worked up, and the first mockup was a success. 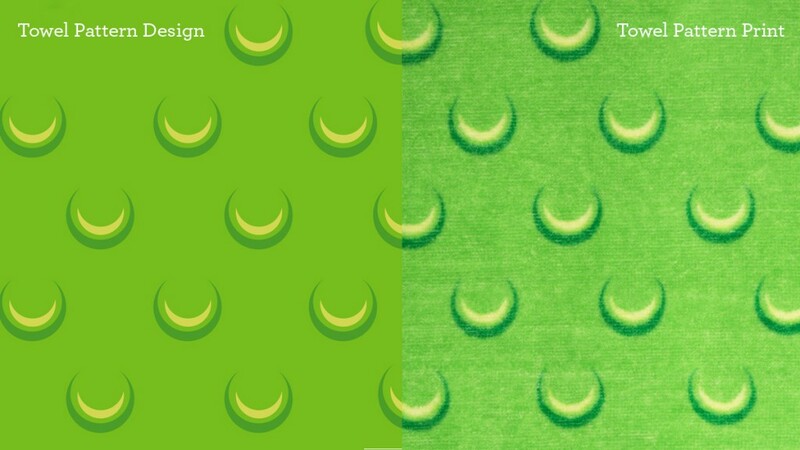 The final produced towel design changed very little from the initial drawings. 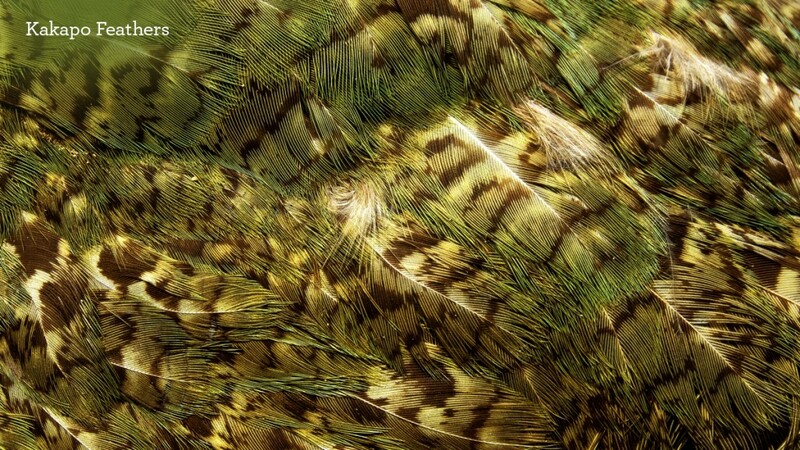 The plumage was a little more challenging, and I decided a repeating pattern that emulated the green and yellow striped feathers would be a good way of simplifying, yet emulating the camouflaging feather colouration. Once this was achieved, the production was much simpler for the producers. The final towel became the hero for the TVC, and much of the point of sale. Photo: jidanchaomian, via Flickr. Distributed under a CC BY-SA 2.0 license.